In Topic: Ello Ello how low. "Welcome! Please review our laws and customs before getting into too much trouble! 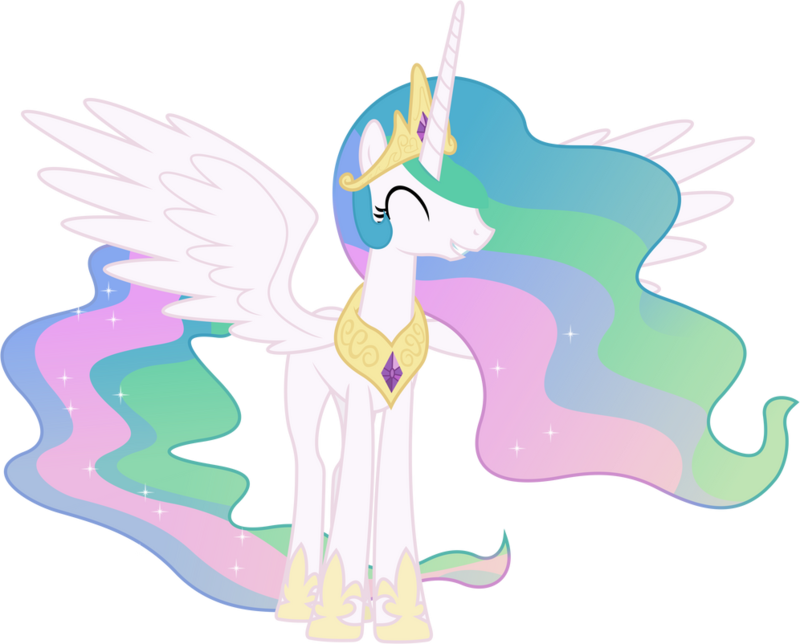 I am your humble Princess of the Sun, Celestia, and I am happy to see you here, my little pony! Be sure to reserve all negative content to the proper locations, and inappropriate behavior to a minimum...accept where it is deemed appropriate, for which we require a small fee due to the risk." "But do not take me too seriously! I wish you to have fun here and feel welcome amongst us. 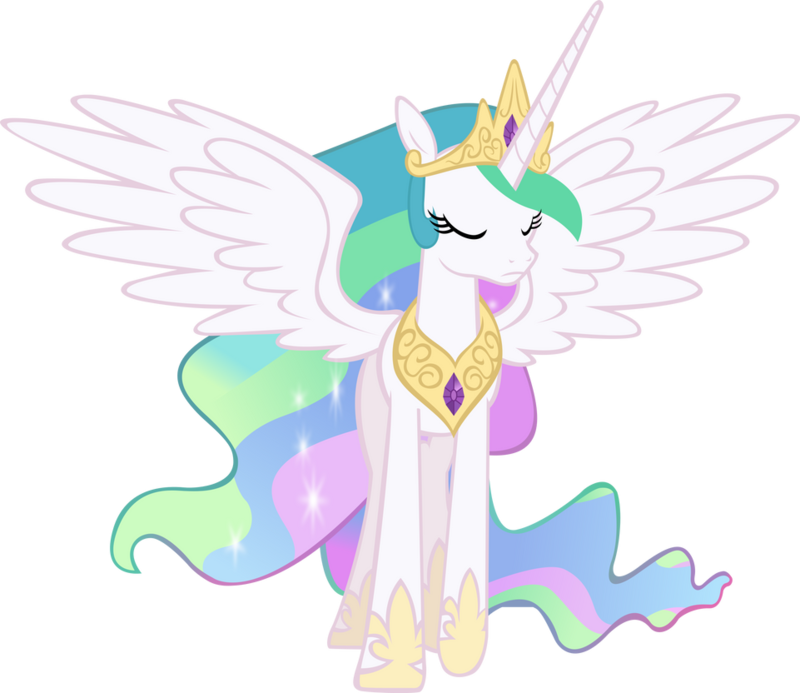 If you have any questions regarding playing your role or anything at all you may contact me or any of our other Rulers to assist! Enjoy yourself and have a delightful time! May the sun watch over you!" Please add final or work in progress for approval or feedback!